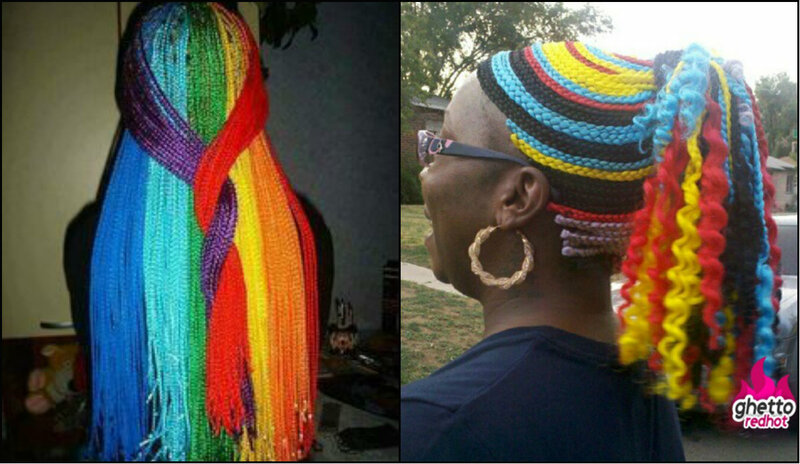 Rainbow box braids for black women are only for summer time? Feeling the approaching cold breath of winter, totally disoriented we start to think about our hairstyles for 2017 winter time and somehow we look through solid and dull colors, to fit the mood of nature that is going to sleep for a while. 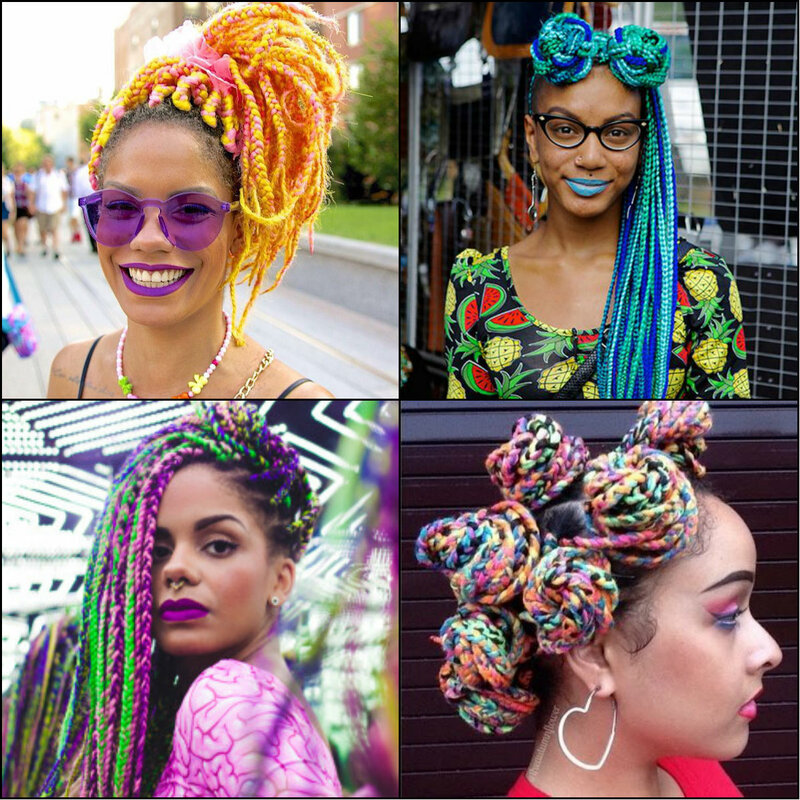 However I would advice you to change the way you think and better adopt multi colored protective hairstyles that will keep your spirits high with brightest shades, and also protect hair and scalp from chilly weather. How does it sound? 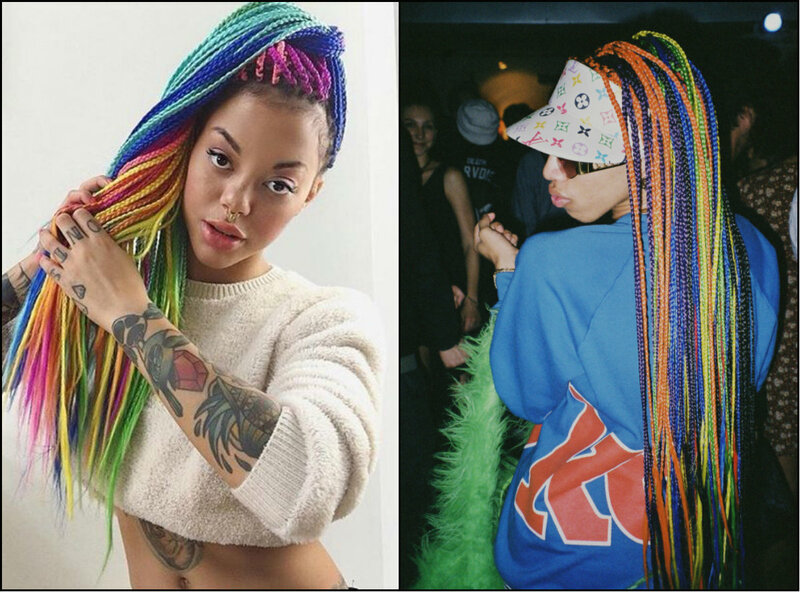 To me it sounds perfect, and that is why I am here to introduce you this gallery of multicolored rainbow box braids that will impress you and inspire to look like a blossoming flower in the middle of cold winter. 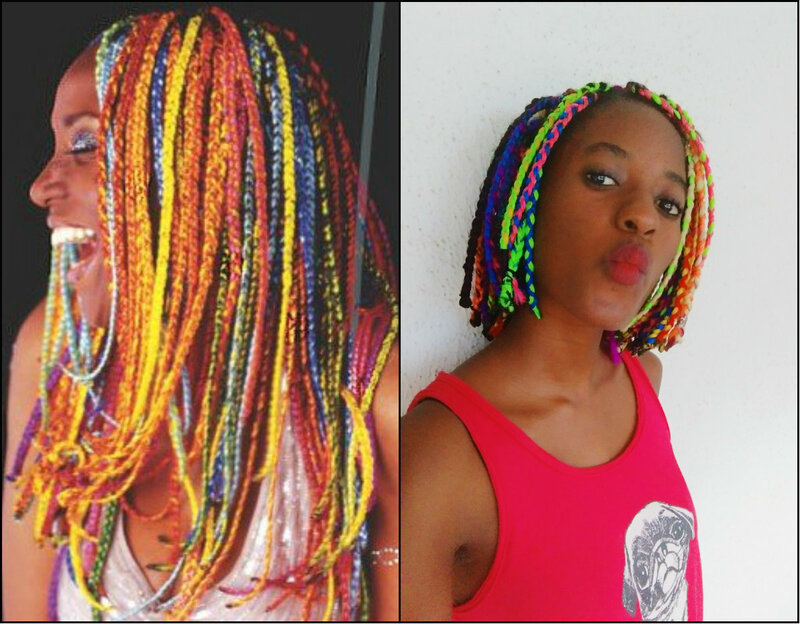 If saying rainbow you at once imagine the seven color son real rainbows, so bright and eye-catching, I will make you happy with this pastel rainbow shades for jumbo braids. These ones seem to be the most appropriate for sulky weather, if you are among those who do want to look jazzy, but not too bright and rebel. 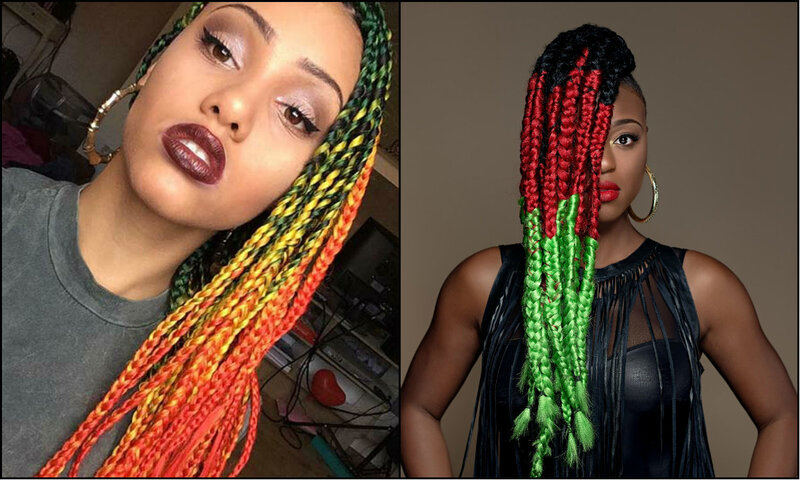 The most striking yellowy orange and pink colors combination on box braids can lead to creation of such awesome multicolored looks, that are definitely meant for the ladies who are ready for exaggerated attention and eyes rolling from head to toes from every passerby. 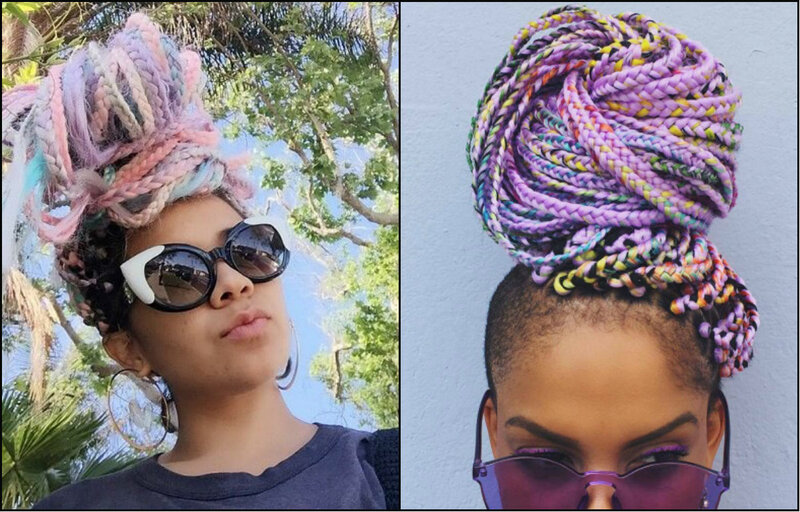 Your rainbow braids can become your fav hairstyles for winter by the way. 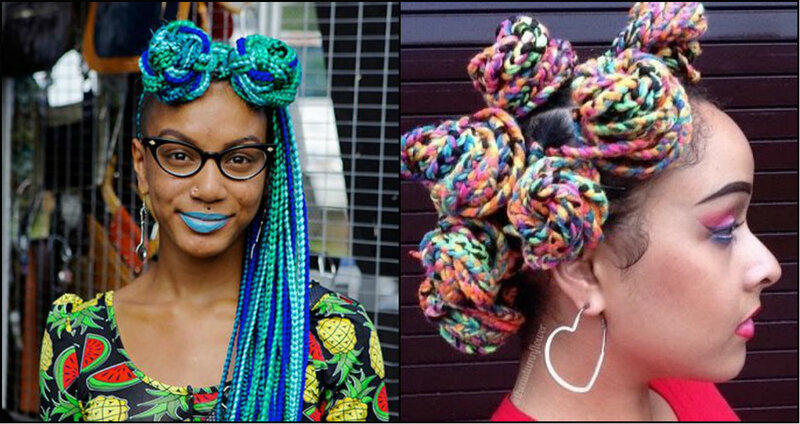 Of course if you are not going to style them and forget for two months about taking care. 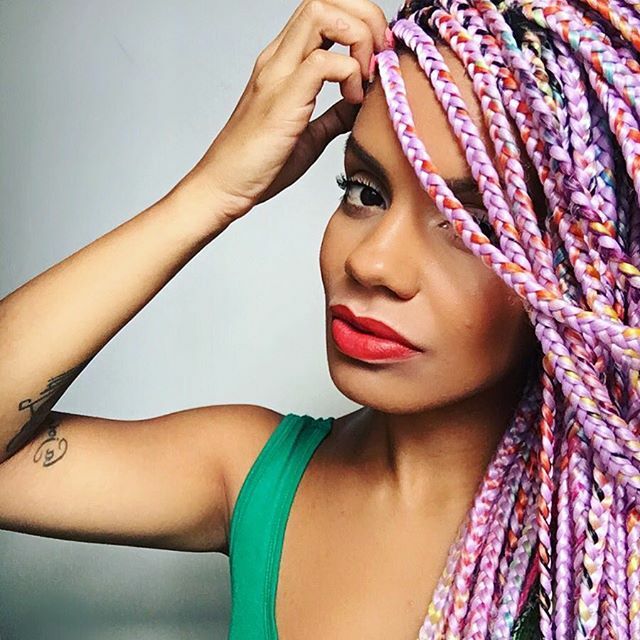 Colored box braids require some maintenance, like scalp moisturizing, that will let you grow out hair healthy and shining. 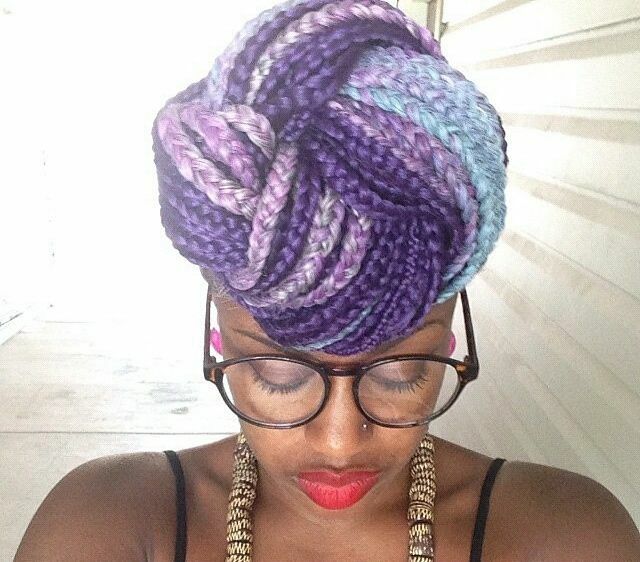 No matter on micro braids or on big box braids, the colorful extensions always look equally stunning. 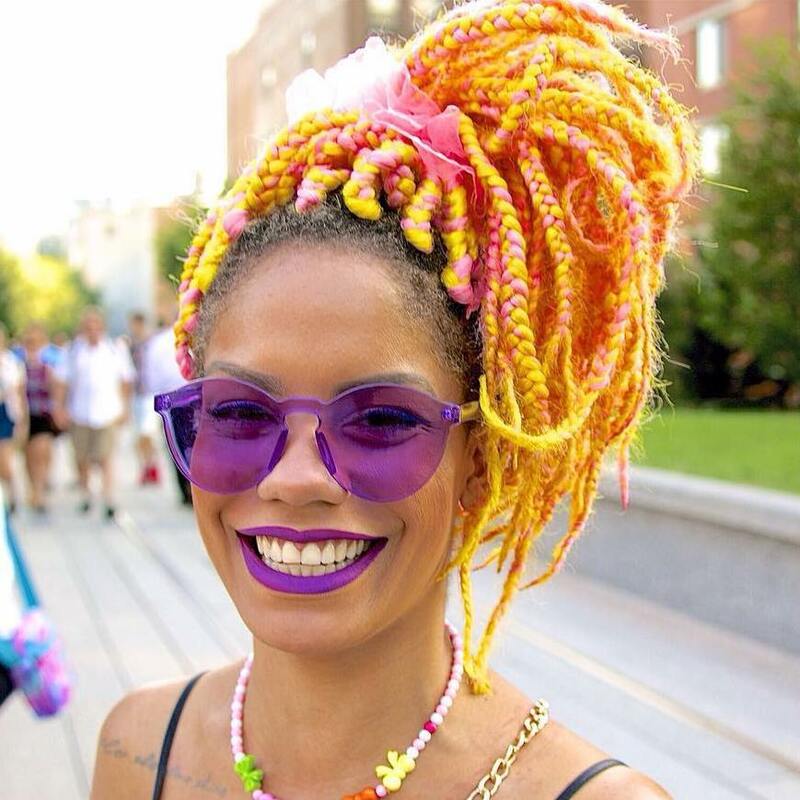 You can stick to such rainbow shades, or you can choose transitional colors, that create the ombre highlighting effect, it will look modern too. 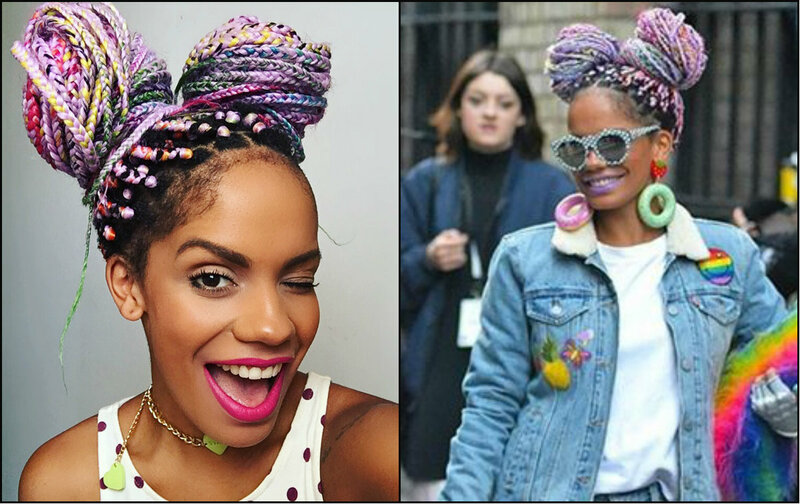 Double top knots and so popular bantu knots now (that are worn not only by African-American ladies presently) become far more expressive and impressive once you have injected your tresses with colors. Such looks will never be forgotten.